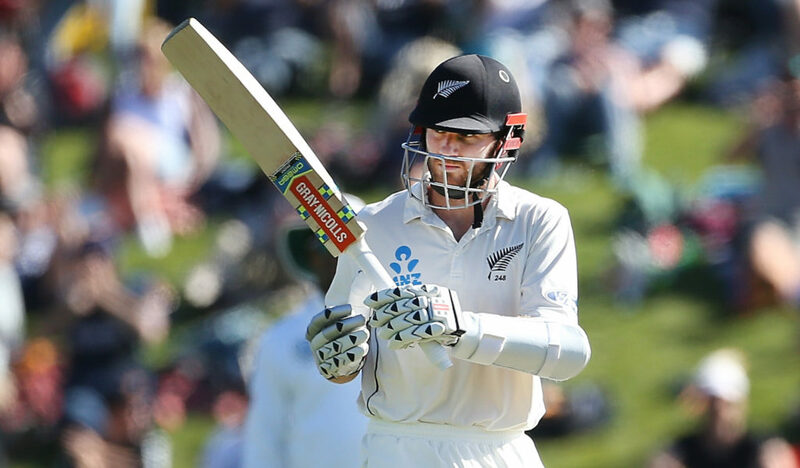 With Ross Taylor’s availability in doubt, the direction of this match could hinge on Williamson’s bat on day three. 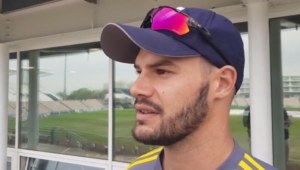 It was New Zealand’s day, of that there is no doubt, but this could swing back in the Proteas’ favour very easily if they hit their straps in the morning session on day three. The Black Caps were rewarded for their patience in the first session on Thursday. With Dean Elgar striding past his previous-best Test score of 129, and Temba Bavuma edging his way to 50, skipper Williamson continued to put the faith in his two frontline seamers Trent Boult and Neil Wagner. Instead of looking for the breakthrough with each ball he bowled, Wagner bowled persistently unsettling lengths, and eventually it paid off as an effort ball jumped up on Elgar, forcing the edge behind. It was then due to the impatience of the South Africans to lose the lower-order so quickly. Quinton de Kock and Keshav Maharaj went out to needless shots, while Bavuma shuffled his feet around unnecessarily to lose his wicket. Having said that, Bavuma might have been struggling for form going into this series, but he has a knack for scoring runs when the side needs it most, and he displayed some true grit to navigate his side out of the precarious situation they were in early on in day one, before pushing on to his 64. It might not have been the big knock he would have wanted, but it was still crucial in the context of the game. Now it’s Williamson who stands between the sides. The 26-year-old is, as ever, in fine touch, playing a collecting of beautiful straight drives to ease to 78. The 177-3 might look as if the Kiwis are in control, but it’s effectively 177-4, with Taylor unlikely to continue with a calf injury. Get Williamson out, and suddenly it’s not looking so good for the hosts, who still trail by 131 runs. The Proteas just need to display the patience that the New Zealanders did in the morning session. Use Morne Morkel’s pace and bounce to soften them up, and let the skill of Kagiso Rabada and Vernon Philander do the rest.